Today I participated in Maths Busking as part of the Science Festival of Leeds. 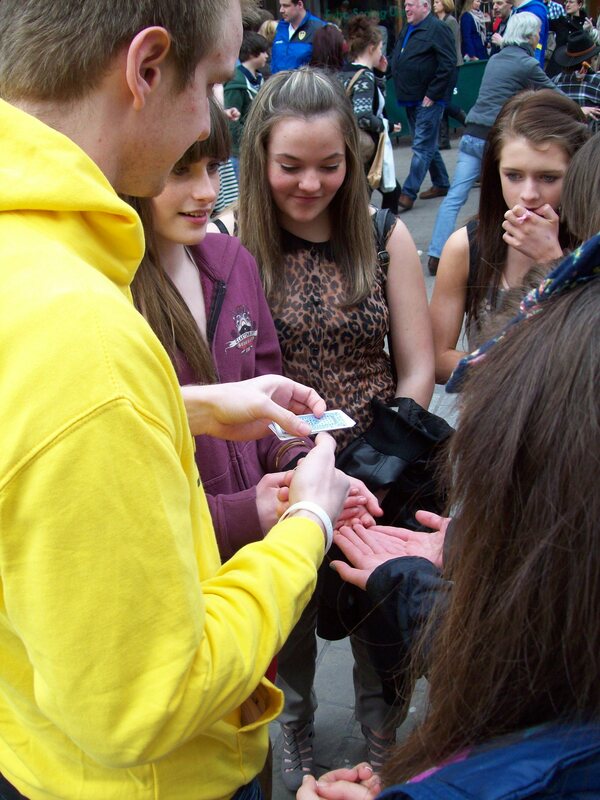 “What is Maths Busking?” I hear you ask. 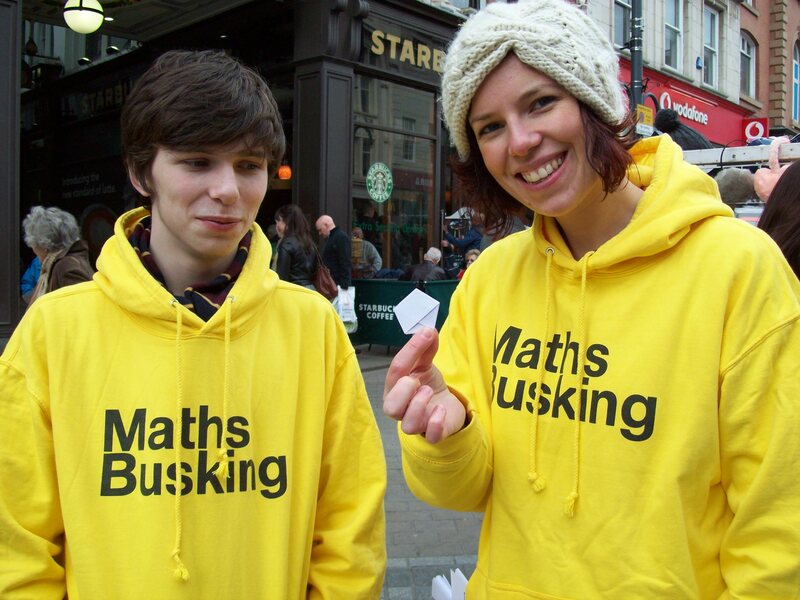 Maths Busking is a street performance of mathematics whereby the buskers demonstrate mathematical ideas and engage the public in thinking like a mathematician in the form of a series of busks. I’m not talking about blackboard maths, but interesting ideas that can be demonstrated to a small group of people and convey some sense that a mathematical approach can be used to solve a problem, or even cards tricks and suchlike, which rely on numeracy leading to deception – clever tricks which we demonstrate, let the participant puzzle over and then fully explain the “magic” behind so that they get something from the experience. 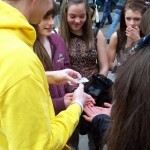 I should point out we don’t ask for money when busking. We’re just a bunch of volunteers on behalf of the science festival. A largely successful day on Briggate, the pedestrianised highstreet of Leeds city centre, involved us pacing around in bright yellow ‘Maths Busking’-branded hoodies attempting to engage people in our busks. Sometimes this required us to approach people in the hope our choice of one-line opener would entice them to stop and ask questions, other times people actually saw what we were doing with another group and approached us to ask to take part. We mostly aimed for parents with junior school age children, and groups of teens, but also some middle aged or even elderly people. Some parents like to get their children engaging in our busks to see our tricks (like they would a magician), and some people see other participants enjoying being a part of something and want to have a go themselves. Not everyone is interested, so there is the annoyance of repeatedly being told “No” like you’re trying to “sell” them something, which is disheartening but totally worth it when you complete a successful busk. 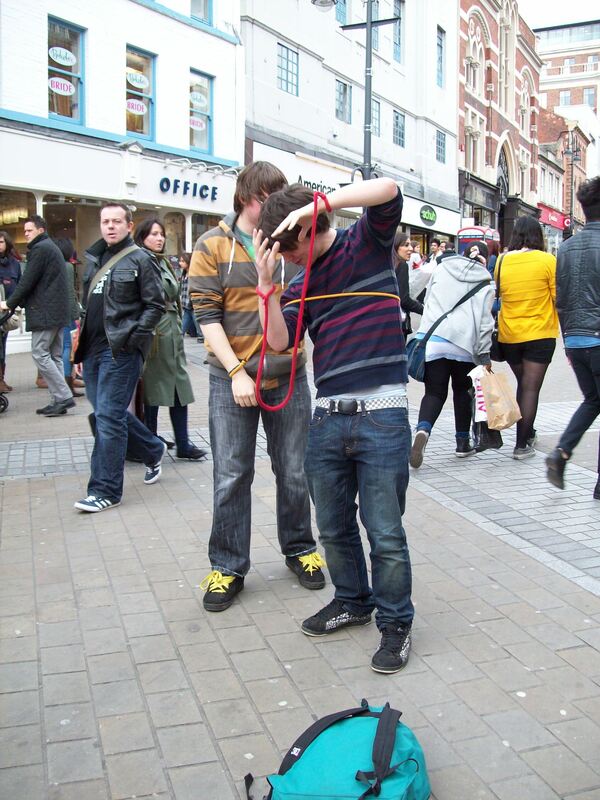 Handcuffs intertwined – two people each in (rope) handcuffs, with the rope between them overlapping – they have to find a way to separate from each other (a solveable topology problem) – usually quite hilarious to watch people attempt to get out with various attempts at stepping over the rope and hugging lots! The “I can read your mind” birthday trick – the participant points out in which columns their birthday (first day then month) appears and we say what their birthday is – the columns are powers of two, so 1 is in the column 0 only, 2 is in column 1 only, 3 is in both 0 and 1, 4 is in 2 only, 5 in 2 and 0, etc. – basically they reveal the numbers to us in binary form – surprisingly very impressive to some folk! 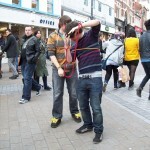 I also juggled to draw attention to our busking efforts, and had my Rubik’s cubes at the ready. Some of the other guys in the group have some pretty good card tricks, and some tricks like being able to calculate cube roots of 5- or 6- digit numbers in their head (there’s a trick to this as the boundaries of each 10 are easy to remember and the last digit maps one-to-one to their initial last digit). I gave some thought to what my objectives were, and came to the conclusion that all I was trying to do was show people interesting things I’d learned and found interesting, in the hope they would observe some thinking “outside the box” (I hate the phrase but it’s exactly what I mean) – to see that to some problems there exists a non-obvious solution which lies somewhere outside of everything which it seems natural to try. It’s always nice to observe cleverness and elegant solutions to problems, and any wise person will welcome such a solution and learn from the way it was achieved. I’ve only busked about three times before today, and it’s usually been at a science festival of some sort, where everyone there is there for the science, and usually interested in everything going on. Today’s experience was very out in the wild in that we were having to approach people directly who were just about their usual weekend business (mostly shopping) and not even aware there was a science festival going on at all (I’m not actually sure how far away from it we were but I never saw any hint that it was taking place). I’m not much of a people person when it comes to strangers, until the point where an interest has been established and I realise they might feel genuine benefit and appreciation for what I have to say – in which case you can’t stop me talking! Fortunately we busked in pairs which meant my partner could approach people and I could chip in once I felt more comfortable. It really pays off when you see somebody enjoying and appreciating what you have to offer them. I love public engagement as a hobby, and I admire anyone who does it for a living or on a more regular basis. Here’s an amazing video from Bret Victor about how some software tools he built allow him to see change immediately upon editing or writing code, how he can control the value of variables with sliders where moving them up and down renders the output accordingly, and many other features we’d all love to use. There are some great additions, the highlights (other than a huge increase in speed, apparently) being square bracket notation for arrays, array dereferencing and the ability to use traits. This is similar to the way we do lists in Python. This allows a trait to be reused by any objects which refer to it in this way. 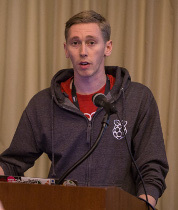 It’s to save on copy and pasting blocks of code. 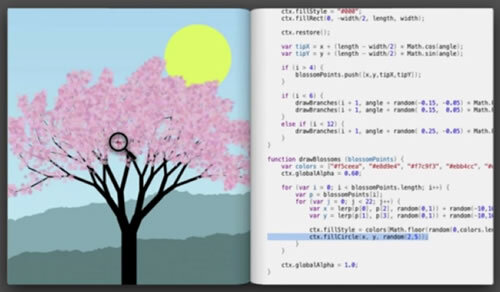 The compiler now does that for us! 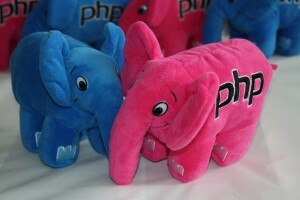 Although it does still echo the word ‘Array’.